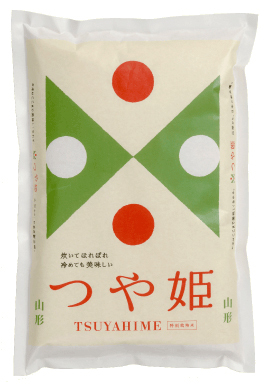 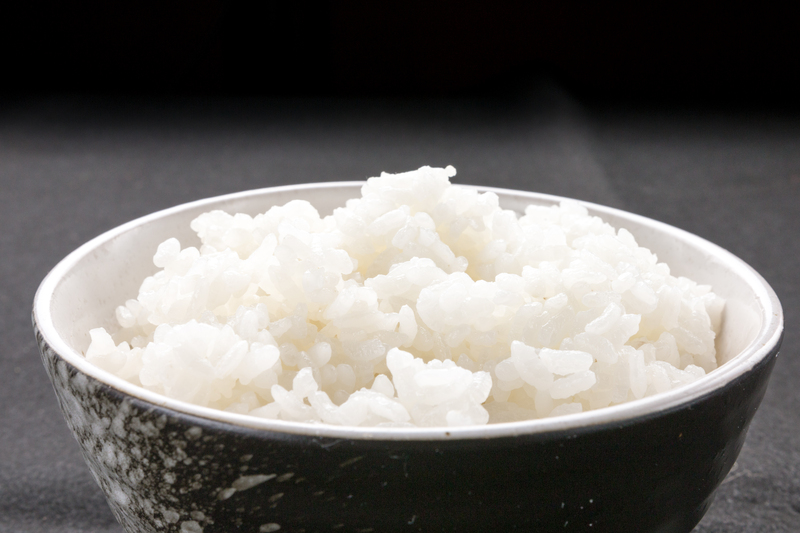 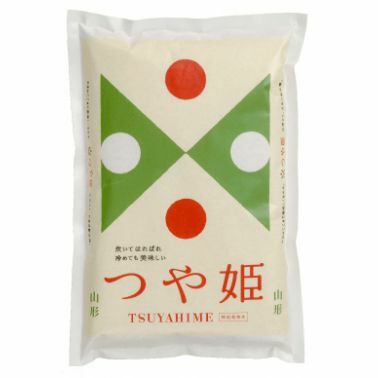 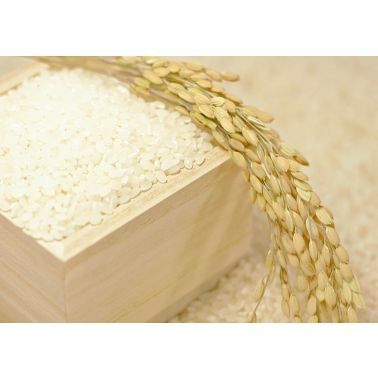 Yamagata Tsuyahime Rice has received the highest rating possible the " Special A" by the Japan Grain Inspection Association. 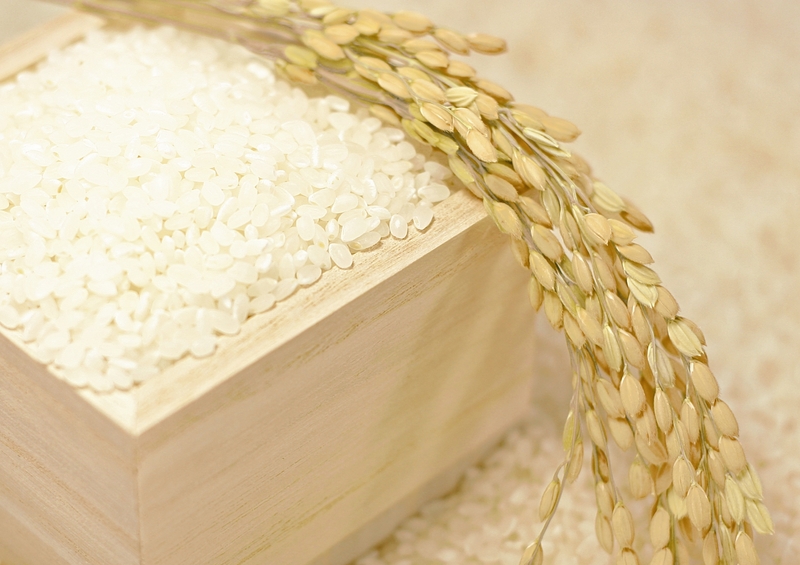 Each grain is rich in flavor and aroma. 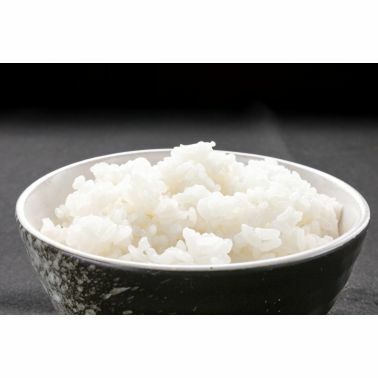 They are outstanding for its grain size that are well-formed and we are sure this will be one of your best rice experience you will ever have.